Once upon a time, hip replacement surgery was a rather rare and remarkable thing. But that was very much then. These days it’s one of the most common procedures in medicine; over 100,000 replacements are carried out every year in the UK alone, and those numbers are rising. Yet for all the advances, hip surgery also seems to attract some persistent myths. With that in mind, I’ve compiled a quick list of the most common misconceptions – and how I would answer them. You’re almost certainly not! By way of example, think of… HRH Prince Philip. The Duke of Edinburgh famously had a hip replacement operation in early 2018. He was 96 at the time. 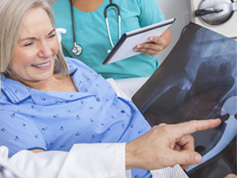 Older patients sometimes come to believe that hip surgery isn’t worth the risk or the hassle. But the truth is that new surgery techniques, modern anaesthesia and improved aftercare have made the procedure far quicker and safer than it once was. Once undertaken, it also enables elderly patients to stay fitter and more independent for longer. The other side of the age coin is that people sometimes think they aren’t old enough for surgery. 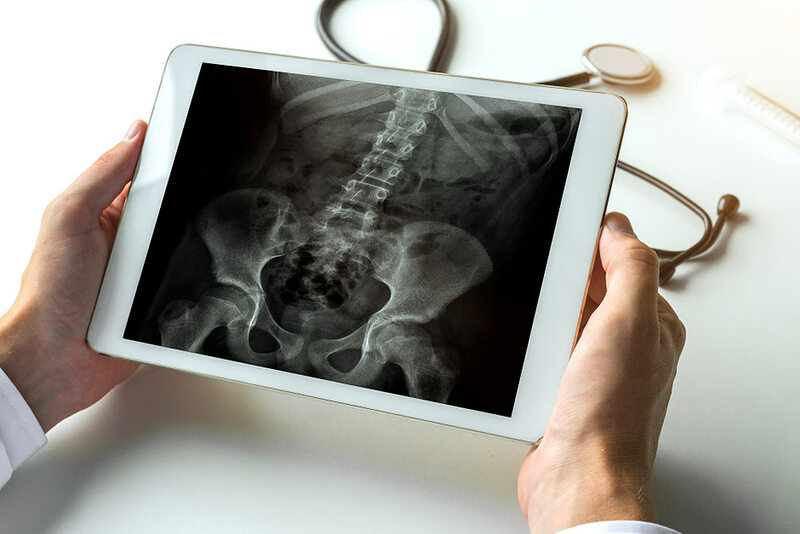 This is usually rooted in another common misconception – that if you have a new hip too early in life, it will wear out quickly and require an even bigger revision operation. Most modern hip replacements should last for 15 years, but there are alternatives, such as hip resurfacing. This is used in younger men because it doesn’t take away as much bone. This means that if it fails, further surgery shouldn’t be as complicated. In the short term? Perhaps a little, as your body recovers from the surgery and adjusts to the new hip. In the long run? You’re unlikely to be very aware of it. In my experience, 90% of patients find they’re not conscious of the replacement after three months have passed. Some time ago this was true. But that time was at least 30 years ago. In the old days, you could expect to be in hospital for a month after surgery. Today, most patients are able to go home after three nights. Why the reduction? Partly because modern hip surgery is quicker; most operations take around an hour, especially when performed by a hip specialist who does the procedure week in, week out. Also, anaesthetics have improved; we now generally use a spinal rather than general anaesthetic. Less time in the operating theatre means swifter recovery and reduced risk of complications, meaning that you can go home faster. Not true. The recovery period after hip replacement surgery is actually relatively speedy. Most people achieve 90% of their recovery within six weeks of surgery. You will usually be able to drive by the four to six-week mark, and most patients would expect to return to work, or golf, within three months of surgery – and sometimes even sooner. All surgery carries risk. It’s an unfortunate fact of medical life. The question is how much risk. In the case of hip surgery, the risk of serious complications is quite low. The chances of getting an infection after surgery, for example, are well under one percent. The risk of serious nerve injury is one in a thousand and the risk of a hip dislocating after surgery is about 1% in my hands. The expertise of the hip surgeon is also relevant here. We know that the outcome of hip replacement surgery is better when they’re done by ‘high volume’ surgeons (ie those who specialise in hips), in high volume hospitals. So those are the myths. What about the next steps? If I had one piece of advice for anyone considering hip replacement, it would be to research the surgeon. You could start by asking friends who’ve had the surgery for advice. Which surgeon did their operation? How did they get on? You could also ask your GP for recommendations. 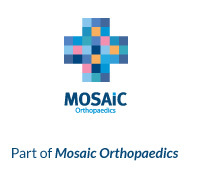 Or click onto the National Joint Registry for a wealth of extra information; it’s a resource that documents every hip and knee replacement in the UK. For more tips on choosing a surgeon, have a look at the short video I’ve prepared on the subject, too. Or get in touch with me direct – I’d be delighted to help you think about the options.